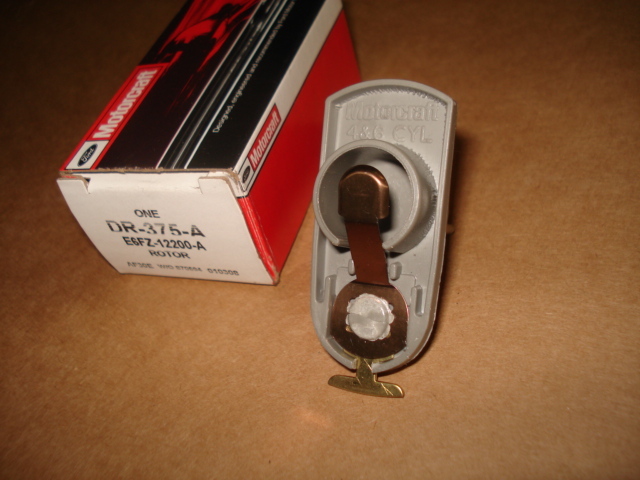 New correct OEM Motorcraft distributor rotor. Replace your old distributor rotor with a new replacement. Get a fresh OEM Motorcraft distributor cap and OEM Motorcraft wires at the same time for your tune up needs.